As the Third Grand Slam event of the year gets underway, the 2014 Wimbledon Championships brings the world’s greatest tennis players to court to contest their way further into the tournament. For the next two weeks, all eyes will be on the English Lawn Tennis and Croquet Club as the biggest, most exciting event in tennis takes place with the stands of Wimbledon drawing famous faces, celebrities and royalty. Meanwhile, tension will be high on court as singles, doubles and mixed doubles play, displaying spectacular performances and thrilling finishes! So, whom will you be watching? On the ladies front we have major competitors Serena Williams and Maria Sharapova and on the men’s side, defending champion Andy Murray as well as Serbian champion Novak Djokovic. We are focusing on one player in particular, Novak Djokovic; former world number one, considered to be one of the greatest tennis players of all time. Why are we watching him? Back in 2010 a distraught Novak could barely see out of his right eye at the Barclays ATP World Tour Finals in London and, having tried three different types of contact lenses during the match to try and settle the problem, his game was over and he lost to Spaniard Rafael Nadal. It was an unfortunate defeat for the Serbian and for the frequent user of contact lenses to encounter such problems at a pivotal point in his sporting career. However, this is a lesson we can all learn from: it is simply not possible to play high level sport or to compete at any level without perfect vision. Obviously, in sporting situations where eye to hand or eye to foot co-ordination is crucial to the overall result, regular glasses are simply not an option given that they are completely impractical at such times of high impact and performance. 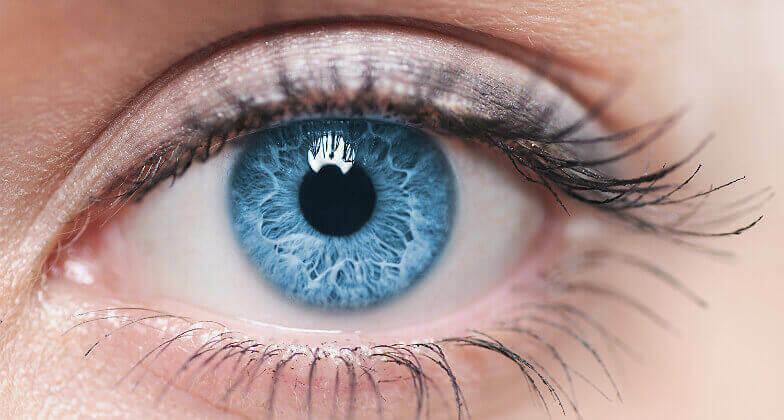 The alternative solution is corrective laser eye surgery, either Lasik Laser Eye Surgery or Lasek Eye Surgery, depending on the suitability of individual needs. Laser eye surgery is not limited to specific age groups. Also available are a choice of non-laser eye surgery treatment that can also offer tremendous visual results. With the choice of laser and non-laser eye surgery, there is simply no need for vision to impact negatively on performance. With our sophisticated technologies and outstanding, proven results, it’s time to discover alternative solutions and see clearly with Advanced Vision Care. Do you want to perform to your maximum? If you would like to find out more about our range of vision correction treatments including laser eye surgery available at Advanced Vision Care, then why not call AVC TODAY on 0800 652 4878 and request your free information pack or book your consultation to find out how we can help you.